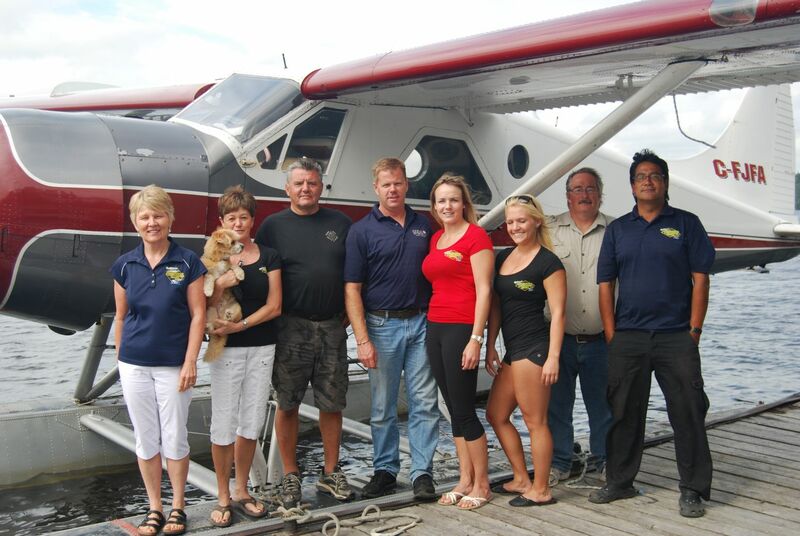 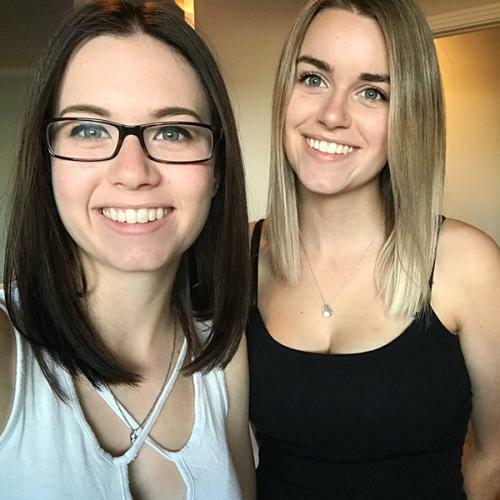 Family owned and operated; along with our great staff, we will make your stay with us an enjoyable, relaxing, and memorable experience. 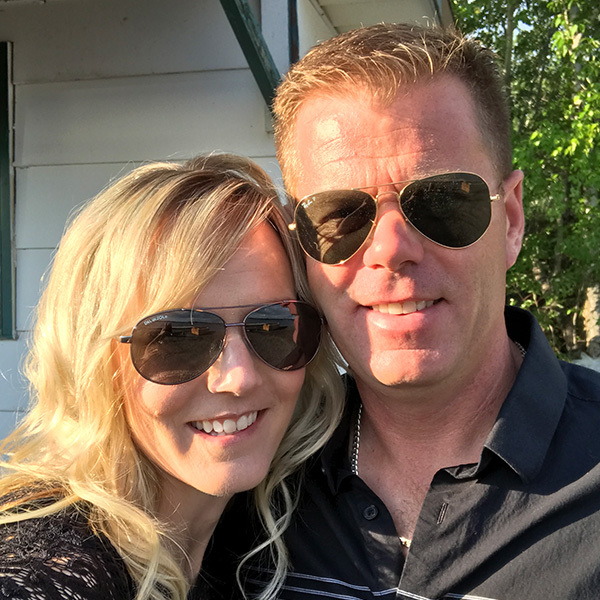 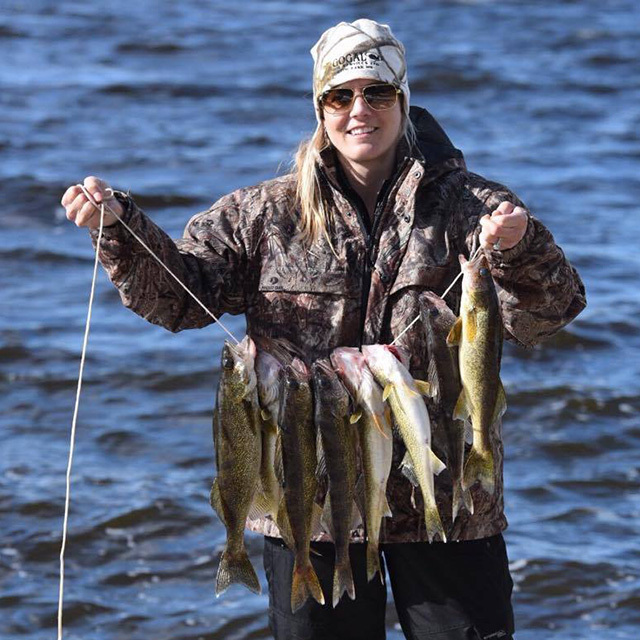 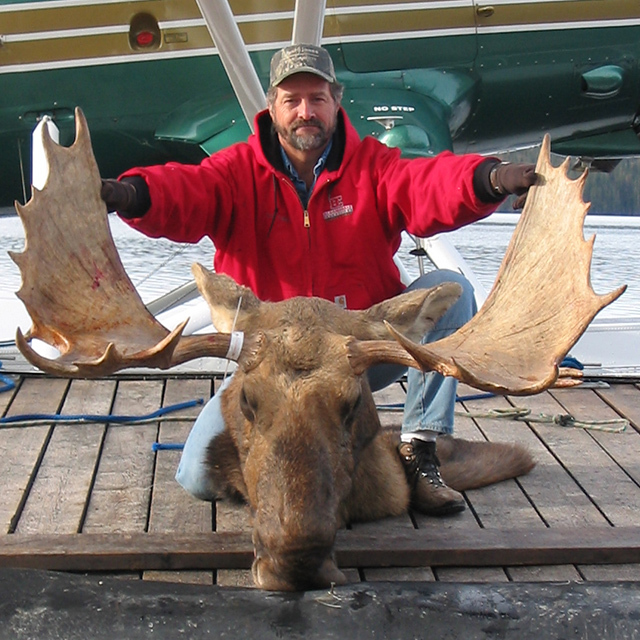 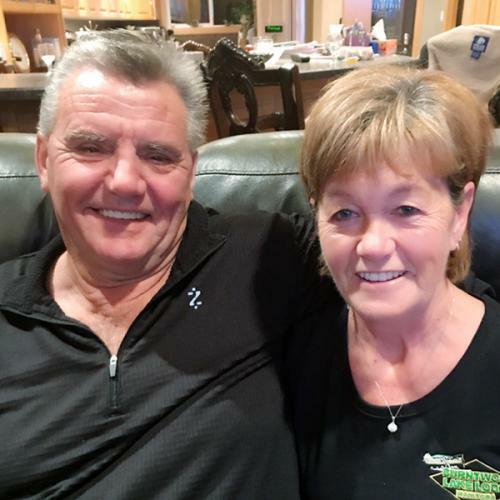 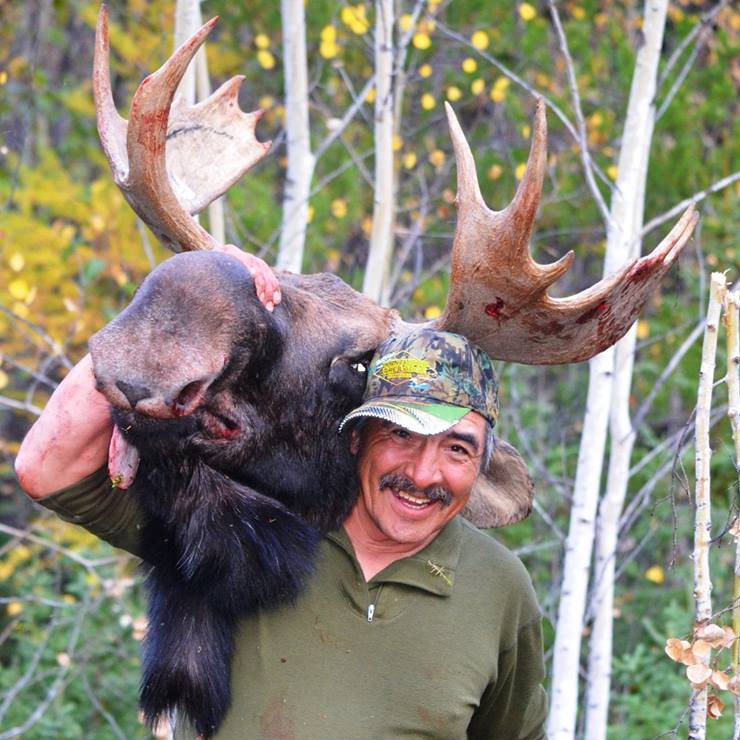 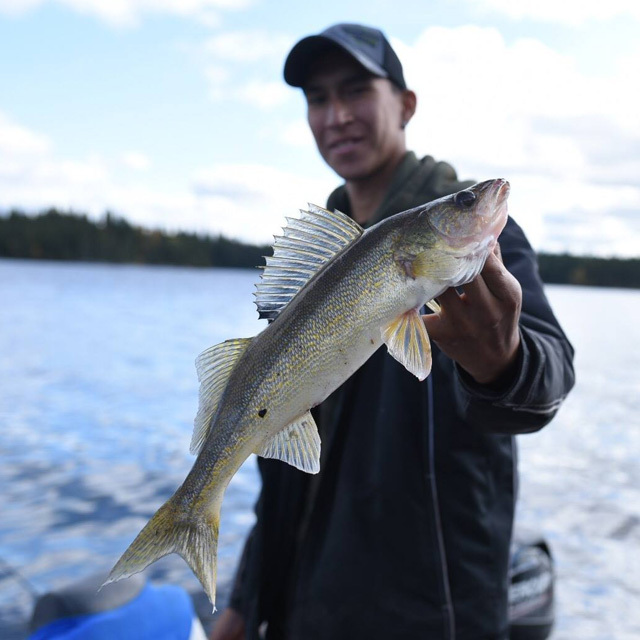 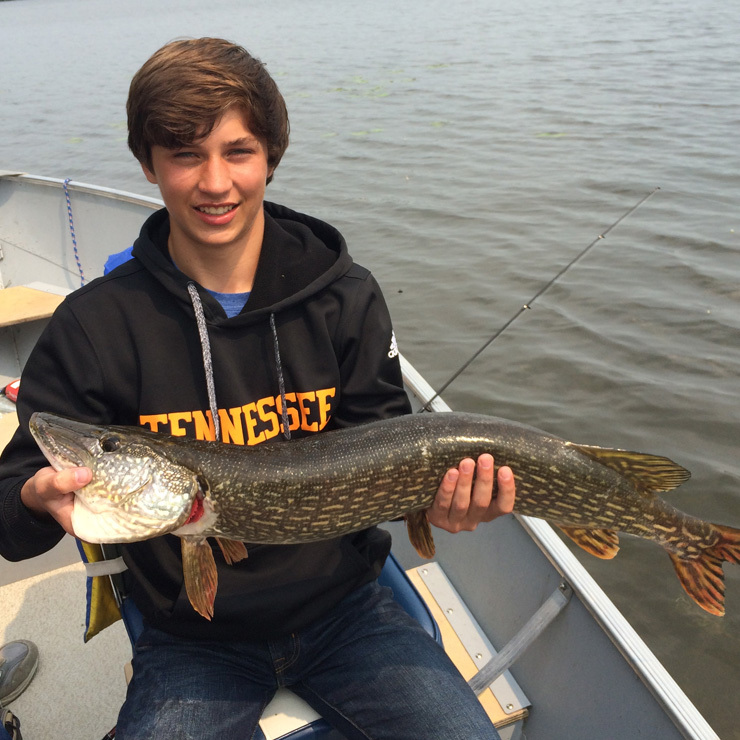 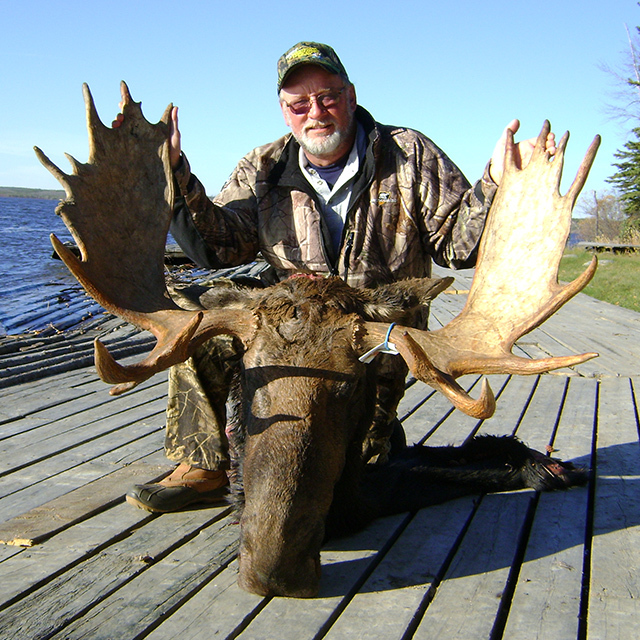 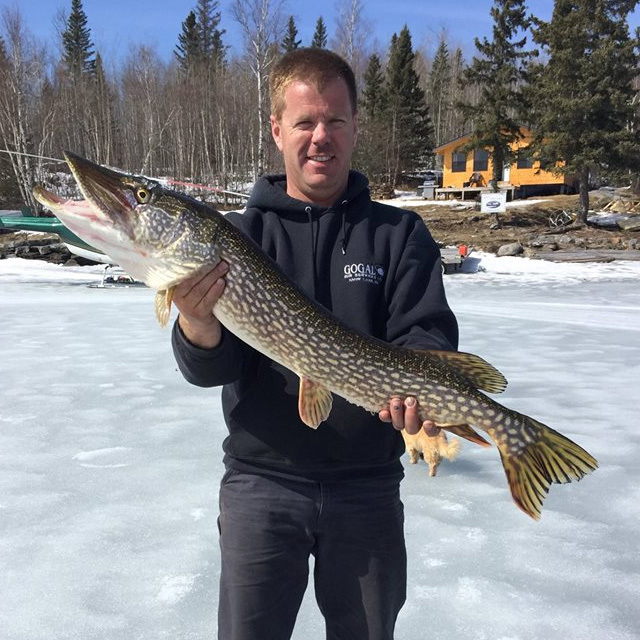 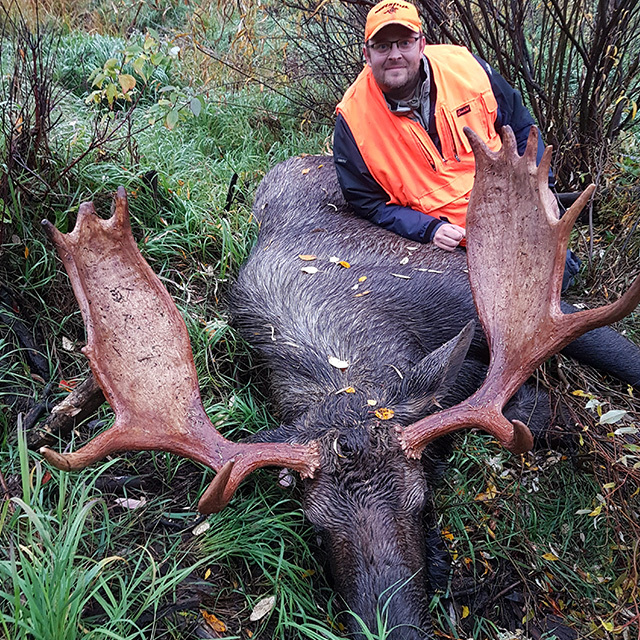 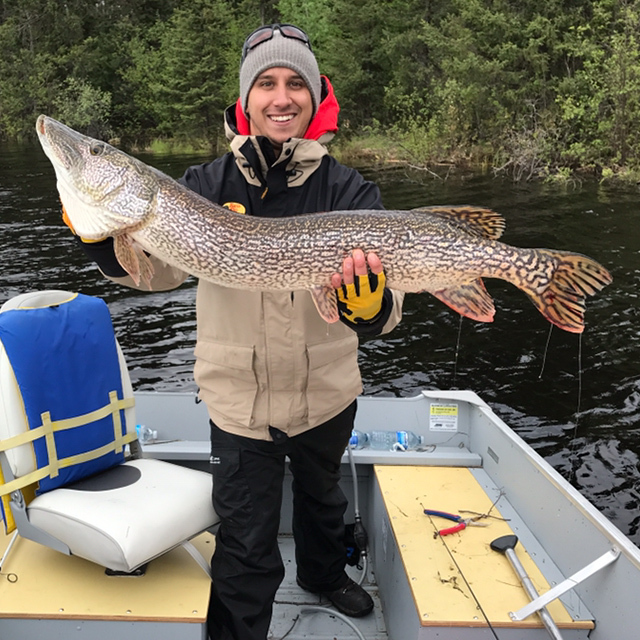 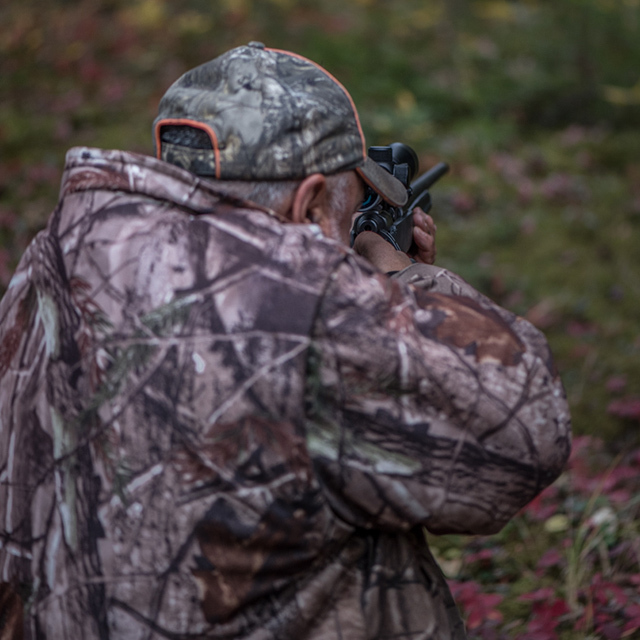 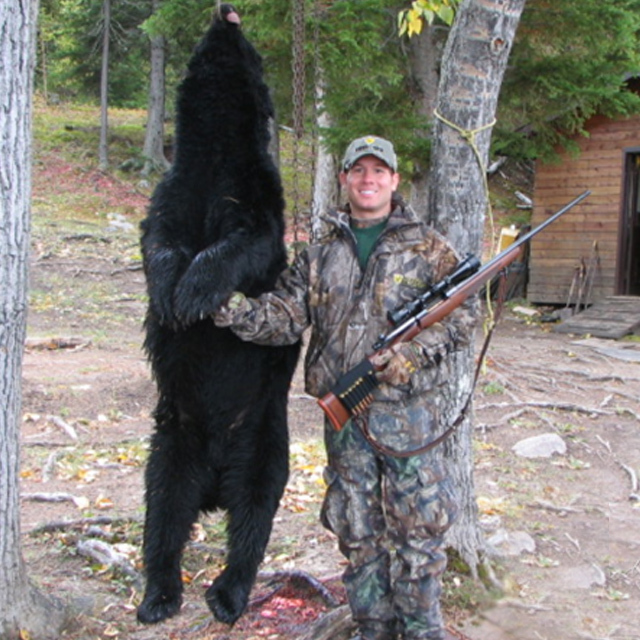 Anglers, who prefer first class accommodations, fishing for Northern Pike, Walleye, as well as hunting for trophy bull moose and black bear, already know Burntwood Lake Lodge is the place to be. 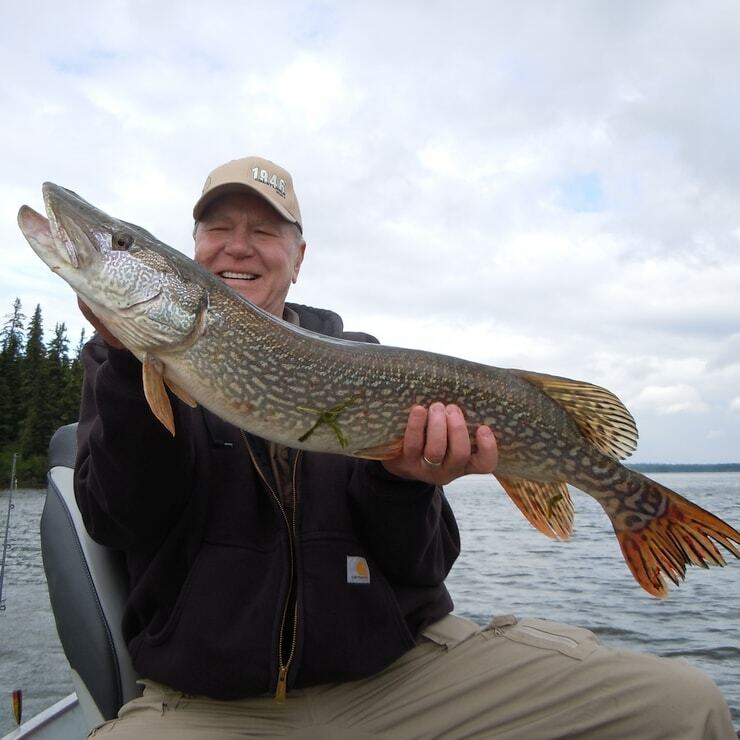 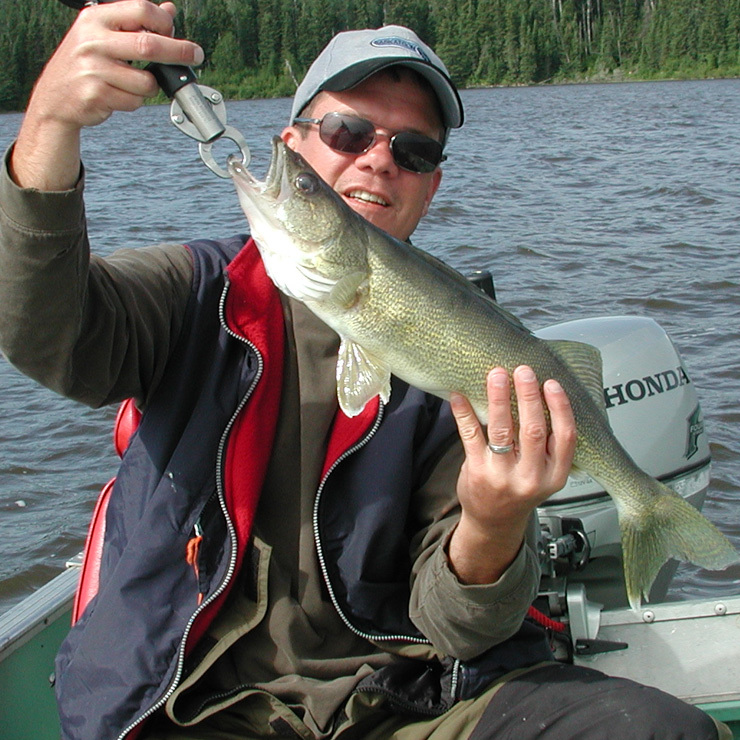 We have some of the best Walleye fishing as well as second to none on the Trophy Northern Pike, we also run a world class hunt for both moose and bear. 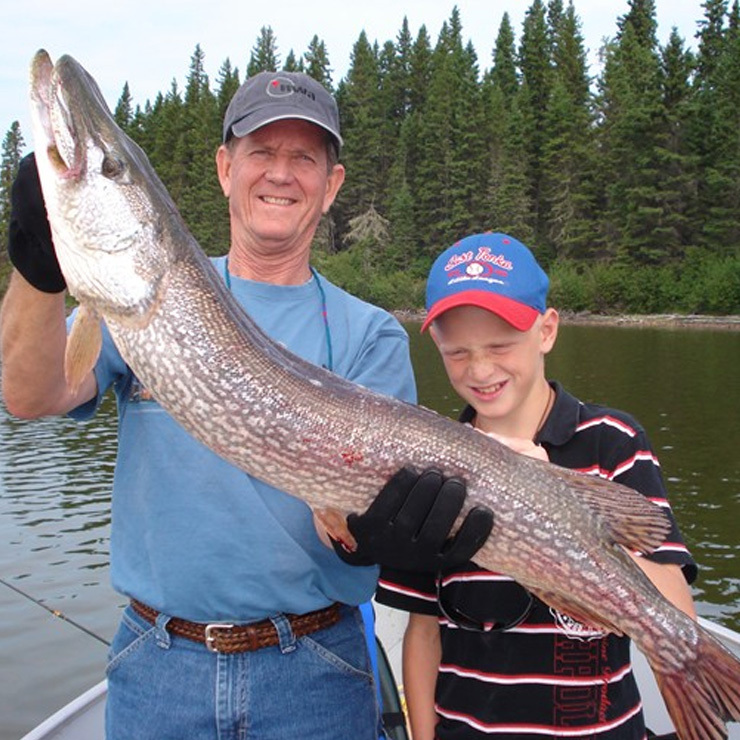 We offer Full American plan packages, guided or unguided, or on your own at an outpost of your choice. 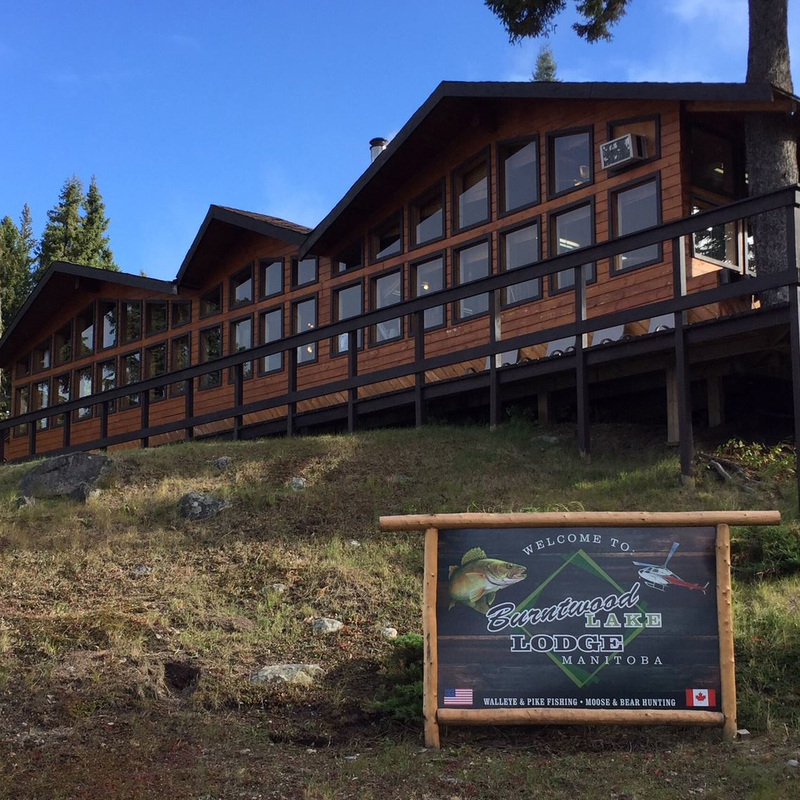 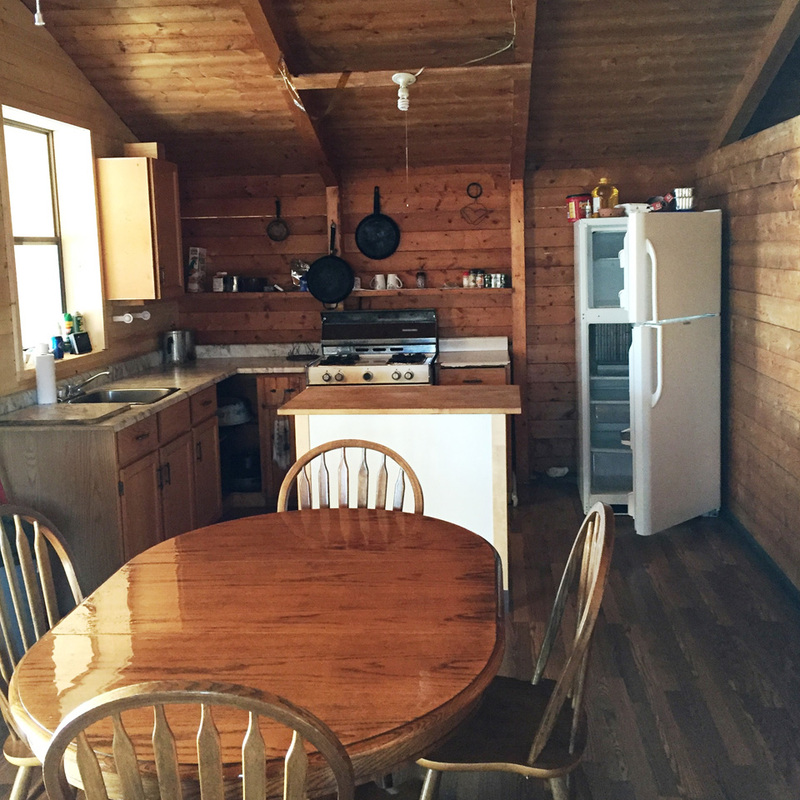 The lodge is fully equipped with a dining room, licensed lounge, meeting area, and tackle – souvenir store. 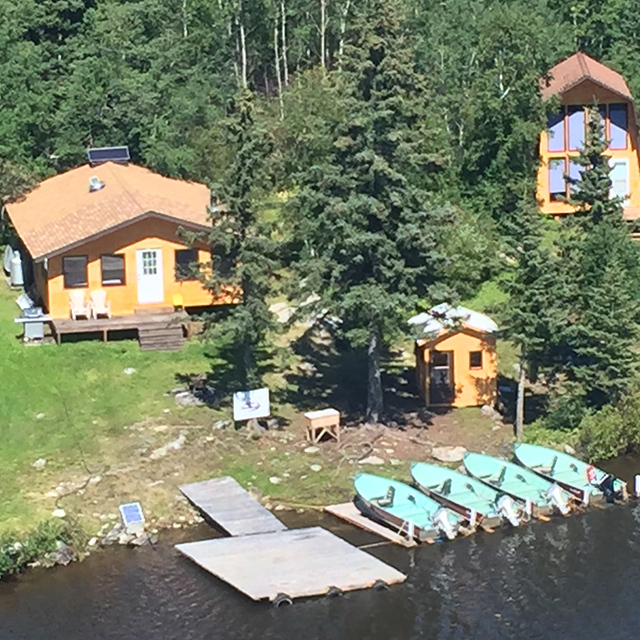 Built with no expenses spared, we made Burntwood Lake Lodge a truly unique place. 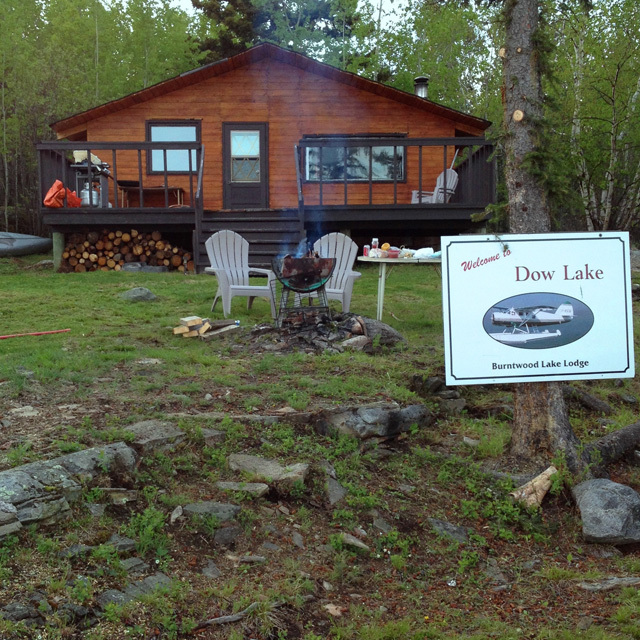 We are the only lodge on the lake, and have the capacity for 40 guests. 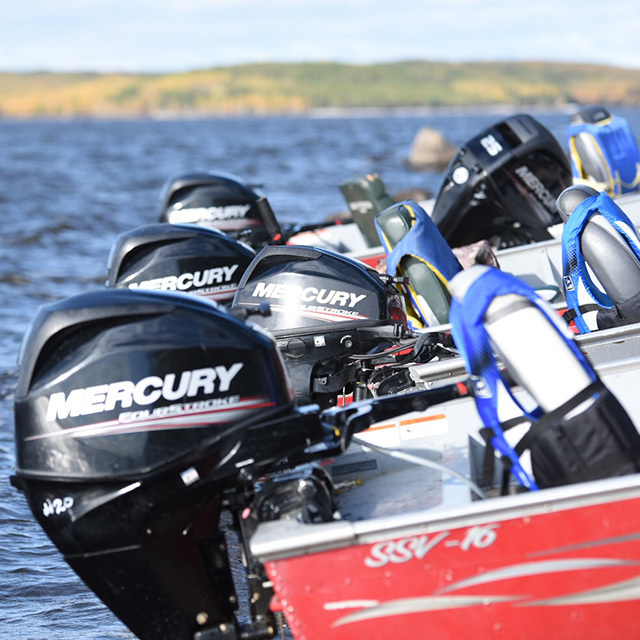 As a result, when you head out for the day, it makes you feel as if you have the lake to yourself.